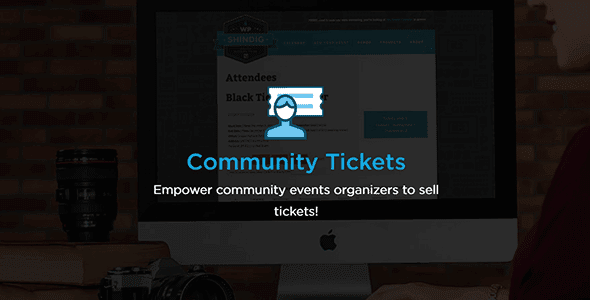 Community Tickets extends the functionality of our Community Events and Event Tickets Plus plugins so that your website visitors can seamlessly create and sell tickets for the events they submit to your calendar—without needing to access your WordPress admin dashboard. With flexible payment and fee options, Community Tickets gives you control to setup your business exactly how you want it. The fab four of Community Tickets, Community Events, Event Tickets, and Event Tickets Plus creates a truly interactive calendar experience with revenue potential that is sure to be a huge hit with your organizers!